Copy that and stand by. Okay, all systems are go, again. Roger, Houston. The lovely Unity grab bag sentiment says: Life fails to be perfect, but never fails to be beautiful. 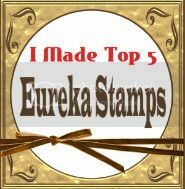 It is stamped in Versafine Ink in Vintage Sepia. 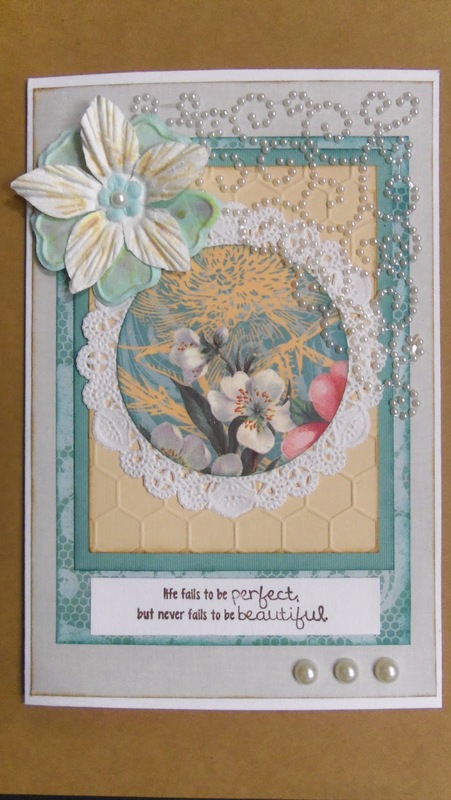 I tinted a couple of Prima flowers with Distress Inks and added a pretty Zva swirl corner piece. Hope your holiday weekend is not as hot as ours is going to be!!! Ugh... Stay safe and cool. Beautiful Janis love the pearls and the lace effect around the opening. 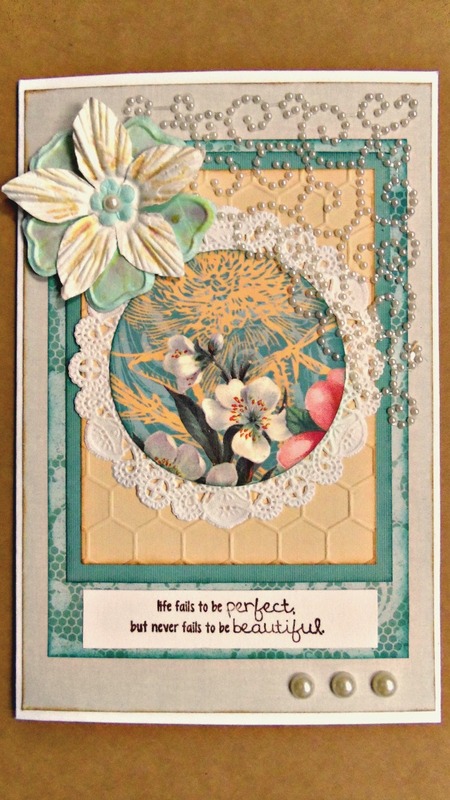 What a gorgeous card, Janis! The whole design & everything you used is just beautiful. Love that sentiment. So pretty! Great use of the doily for lace effect! This is jaw dropping beautiful! This is so beautiful. Love the pearl embellishment and the sentiment. Un retouched is great. Tks for sharing. 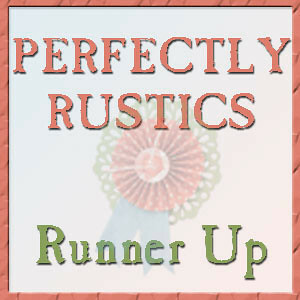 Oh, my, the colors are gorgeous and I love the pretty DP circle on the doily! Thanks so much for sharing this in our Power Poppy Hang Some Paper challenge! How lovely! A very pretty card and a great use of those circles. Love the cat meme too - except no cat will admit to a problem! 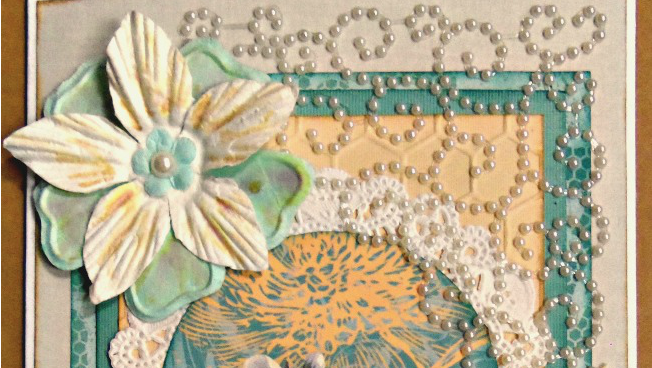 Beautiful card, love the added pearls! Hi Janis! I haven't heard from you in some time, I hope all is well!! Your card is fabulous of course!! When are they not? I love that honeycomb background too! Good for you, using your scraps. I have a HUGE basket of them and they will be my next junk journal! How interesting that will be, with all the mismatched patterns, LOL! I hope to hear from you soon! Keep being awesome! Wow Janis!!! What a masterpiece of texture and design!! 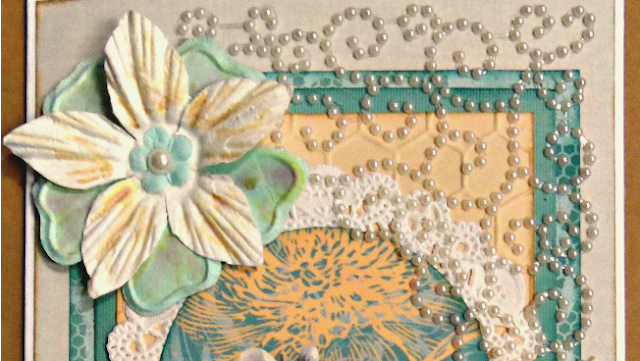 Love all the different patterns and layers....and those PEARLS!!! Whew, I know that I would have used on a few and hoarded the rest but then it wouldn't have been as impressive as this one. 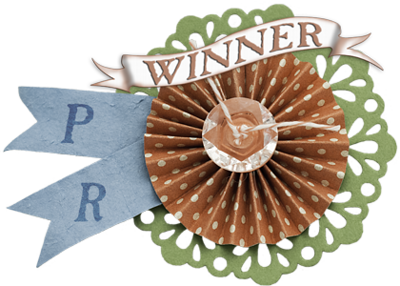 You were so right about those punched circles fitting perfectly into the doily and the way you cropped the patterned paper really shows off the design. So tell me though, did you add flowers to your punched circle, or is that printed on the DCWV paper? Either way this is gorgeous and you would never know you were sweltering as you created...!